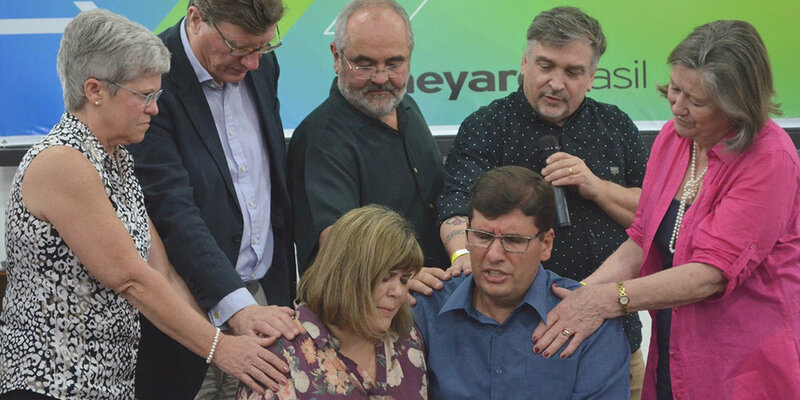 Since the Vineyard's connection to Brazil long proceeded the development of the partnership model and because of the development of the Xingu Mission which is committed to planting Vineyard churches throughout Brazil, the Brazilian Partnership is not typical. There are many churches who have been very involved in Brazil on a regular basis that are not part of the Partnership. Some of those Vineyard churches have been focused on building relationship with one or two Brazilian Vineyards. Others have been involved more broadly in different regions of Brazil. The end result has been a proliferation of church planting in the entire country. Currently the number of Vineyards in Brazil (either plants or established churches) is approaching 100 churches. Because of the size of Brazil, the Brazilian Vineyards have been divided into two regions: the Southern Region which includes cities such as Sao Paulo, Rio, Brasilia, etc and the Northern Region which primarily focuses on the Amazon Basin. Brazil, a vast South American country, stretches from the Amazon Basin in the north to vineyards and massive Iguaçu Falls in the south. Characterized by large and well-developed agricultural, mining, manufacturing, and service sectors, and a rapidly expanding middle class, Brazil's economy outweighs that of all other South American countries. Pressing problems include high income inequality, crime, inflation, rising unemployment, and corruption. There are many churches involved in church planting in Brazil - both as part of the Partnership and many who are not. 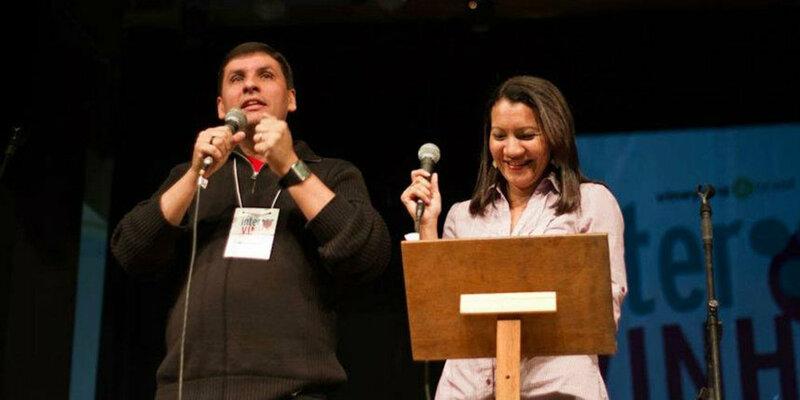 There are enormous opportunities to get involved in church planting and leadership training in Brazil. Whether your interest is more focused on church planting in urban settings or planting churches in remote villages along the Amazon River and its tributaries, Vineyard Brazil offers it all. It is a very viable place to bring short-term mission teams. It also provides many opportunities for those interested in long-term missionary work. Consider joining our partnership by clicking the link atop this page. Together we can impact Brazil for generations to come.